Downloads are ~through the linked text titles under the pictures or: ~through the pictures. 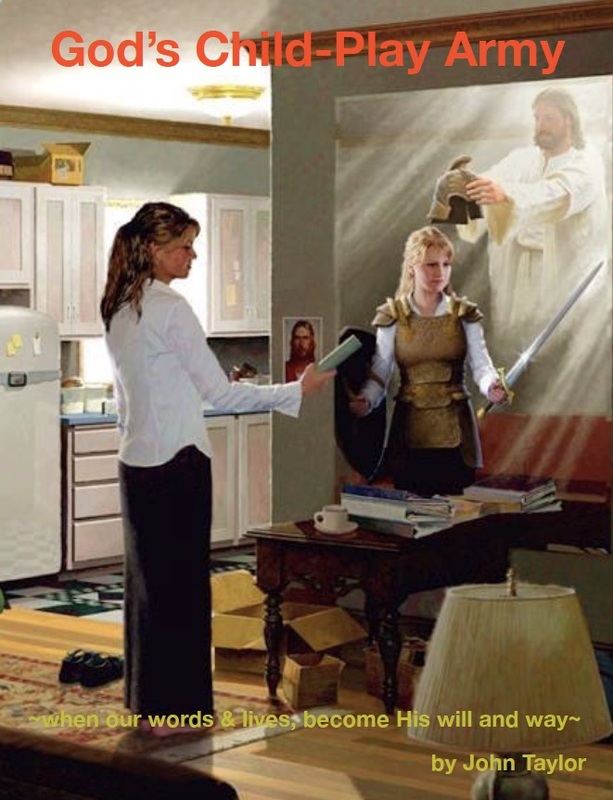 Whispering Words is both a description of our great and good God’s covenantal commitment to anointing us as believers in Jesus Christ, and an appraisal of that anointing for any Christian’s spiritual authority and spiritual warfare. The Door of Heavenly Service claims that as Christian believers we have traction or cohesion, even unity with our Father-God’s will and volition through the New Covenant. 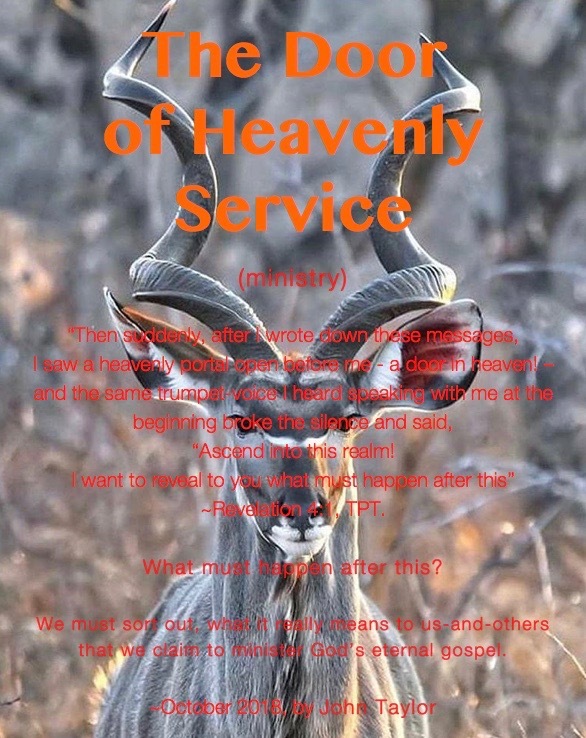 It explains the change in the way we serve God (ministry) that’s now enabled and gloriously empowered by the Spirit of Christ for any believer. 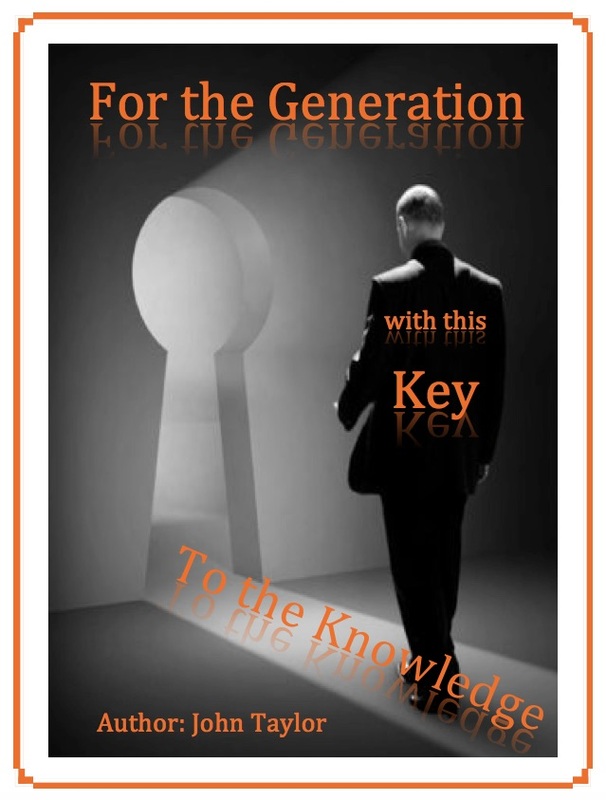 Key to the Knowledge is a thorough-going appraisal and interpretation of Luke 11:49-52, revealing that Christian believers are God’s cherished, protected and heaven-borne, heavenly citizens who have the key to the knowledge of God! The “call” of this 53-page eBook, is something like this short article I wrote some time ago. God’s Child-Play Army is centered around descriptions of the Christian’s childlike liberty, by focusing on a prophecy and its scriptural foundation. It includes a central theme of angelic help for believers and how we may enter into knowing and using such help. 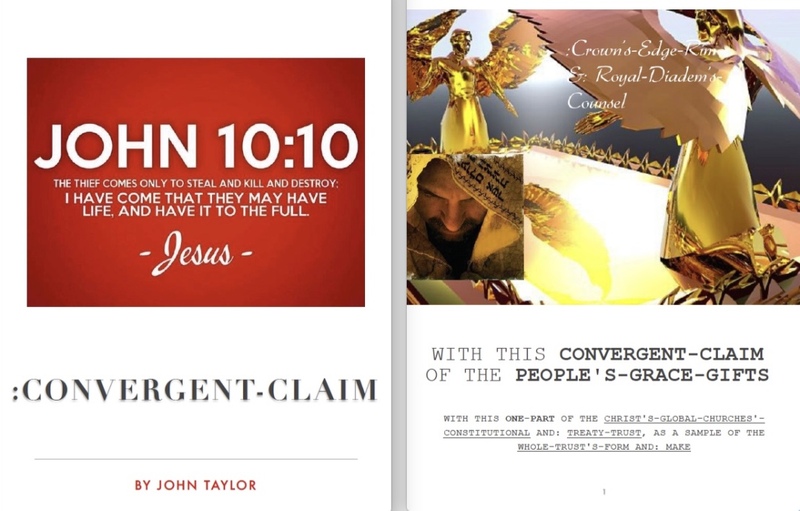 Convergent Claim of the People’s Grace Gifts is a comprehensive study and the start of a Trust document for the churches. It provides many scripture links, which make the scriptures it uses, easy to access, and these will explain its claims. It may be used as a study tool, and will be a help for anyone who has faith in God’s word and loves His church. Stargazing with the Star Maker – a short booklet, that gives the interpretation of a series of divine dreams, and a guide for dream interpretation. Fathered in the Arms of Love – a brief background of “yours truly”, and another divine dream’s interpretation; also some background information for dream interpretation. Matched Mates – a simple explanation and example of Bible interpretation. Nations! By God! – a thorough examination of what nations are “meant to be” from the stand-point of the Holy Bible’s divine revelation. Nations & Global Islam – a now-time, snap-shot of what the effects of global Islam’s spread “has achieved”, and a “break-down” of some of Islam’s teachings.